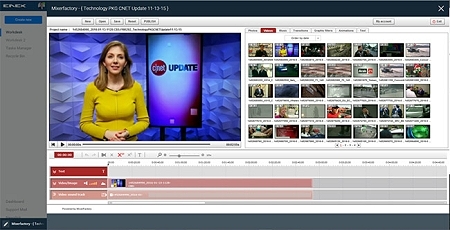 BCE News Media Asset Management solution for Enex. 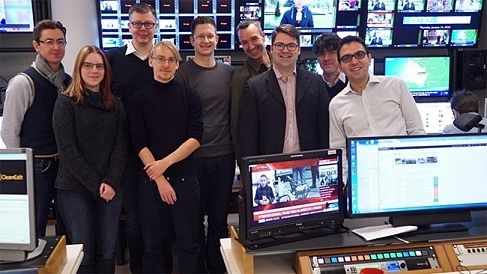 Luxembourg, February 2016: In Q1 2015, Enex contracted BCE to create a new fully HD technical infrastructure, together with a customised Media Asset Management, Editorial and Playout platform that would meet the growing needs of the global news provider.. The new system was launched officially on 14th January 2016 after a soft launch at the end of 2015. The media processing is controlled through the News MAM. 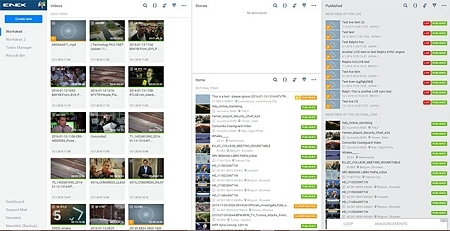 By using Telestream Vantage as the core transcoding and workflow engine, Enex technical staff is now able to easily define tailor-made workflows to respond to specific requests of Enex partners. Vantage is combined with open source transcoding software in a transcoding farm - a solution that was proposed and developed by BCE in order to enhance cost efficiency and provide scalability for the future.